The Hermes Birkin bag is considered to be one of the most elusive handbags in the world. The way this French Company keeps their brand high is essentially though solemn secrecy. This included everything from the way a person would get on in a particular color and leathers to what particular size or hardware types are used at a given period of time. The most mystifying thing about the Hermes Birkin is it pricing structure. Overall we have found that many things contribute to Birkin prices. First of all, we have found that Hermes Birkin bags pricing varies amongst the leather offerings, even before the company looks at exotics types. 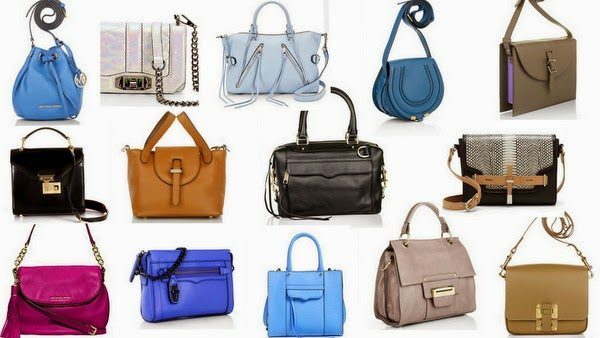 There is also a lot of variation in the international markets of the Birkins. Currency and locations are factors that greatly affect what you pay, it is extremely important to take note of especially for the brand’s super high-end clientele. 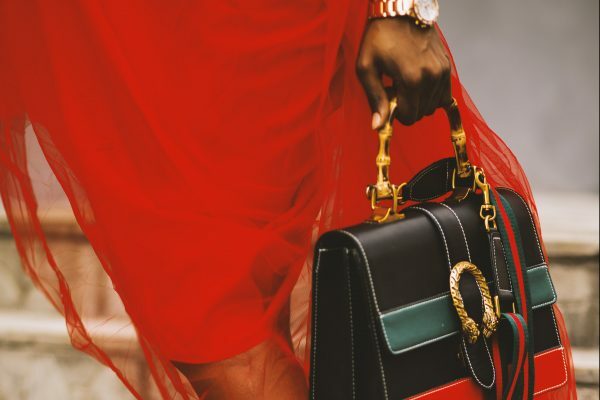 The Hermes company frequently update their pricing, making it especially important to know that last year’s pricing may not be what the bags are priced today. Pop culture plays its part in the inflation of the Hermes Birkin bags. 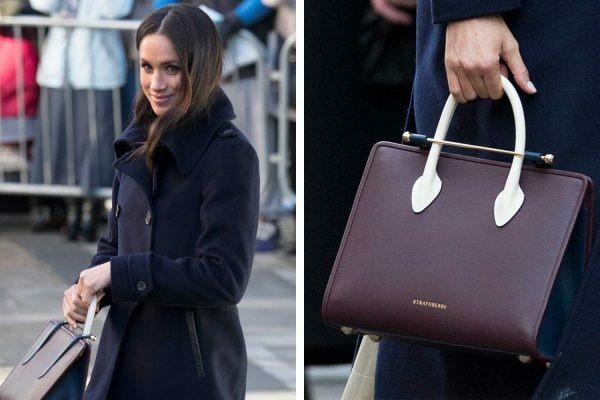 With A-list celebrities and media outlet boasting about how much this elite status handbag cost, largely to draw attention and readership looking to discover some insight into the wealthy lifestyle. 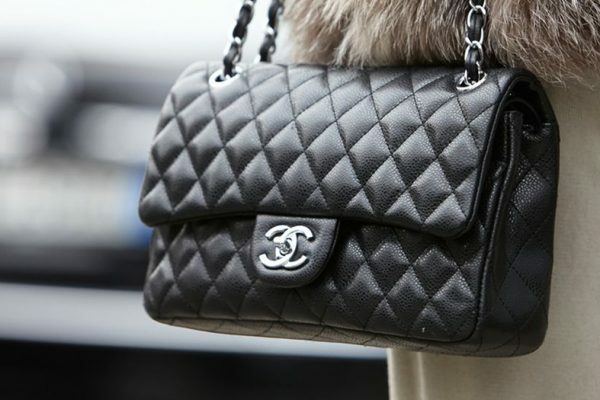 The bag is perceived to have an extreme price tag but it is somewhat realistic pricing. For example, I recently came across an article from Fortune that claimed a Herme Birkin bag which is priced of $223,000 was a good investment. 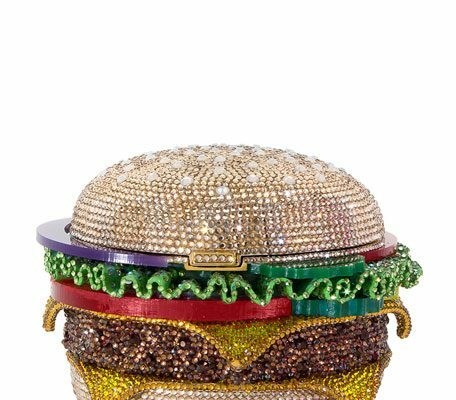 I’m still trying to figure out who this would be a great investment for at any time. As a mission to Foxytotes, we set out to create an accurate Hermes Birkin price list for three of the most common leather Clemence, Togo, and Epsom in the United States. Just a side notes, we will be updating this post regularly to add addition markets such as Eurozone Europe, the United Kingdom, Japan, and a few others.